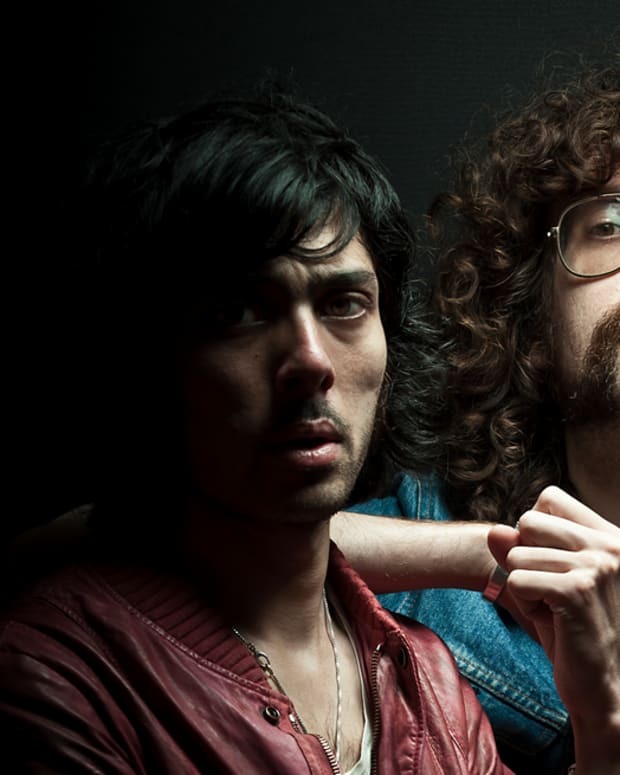 Listen to tracks by Justice, Cassius, DJ Mehdi, Busy P and others in a new way. 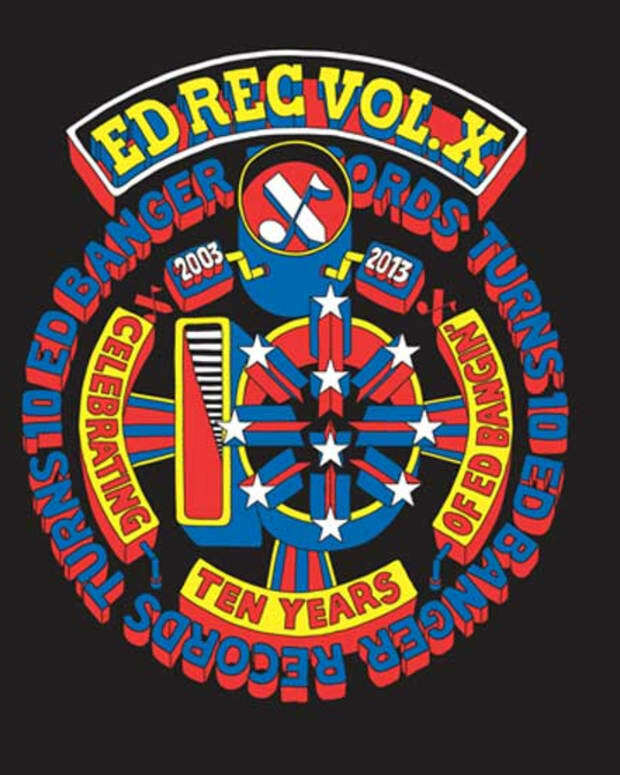 Ed Banger Records remains one of the most revered names in the business since its inception 15 years ago. With artists like Justice, SebastiAn, Cassius, Breakbot and so many more under its helm, it has remained a label many still admire. Celebrating its 15th year, the label did something that has become a welcome trend in dance music – creating orchestral versions of their songs with real orchestras. 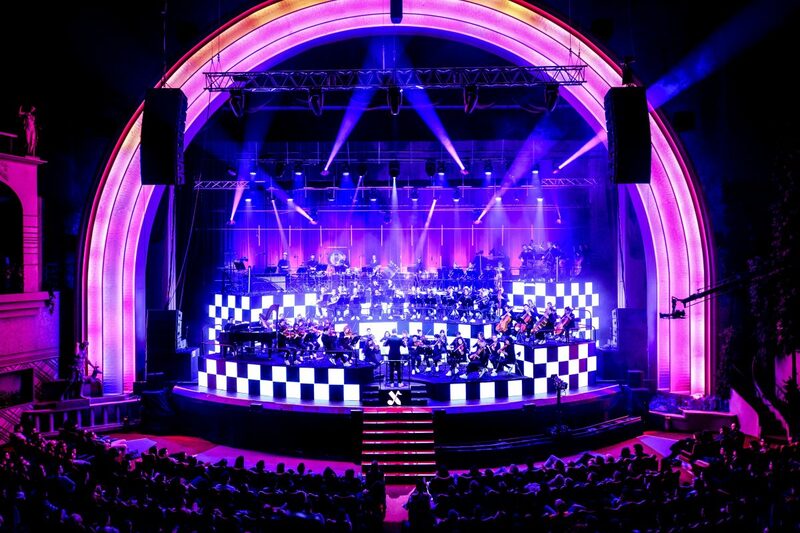 The label teamed up with Parisian symphony Orchestre Lamoureux, conducted by Thomas Roussel, a close friend of label head Busy P. The performance with the 70-person orchestra was performed in its entirety back in March at the Grand Rex in Paris. 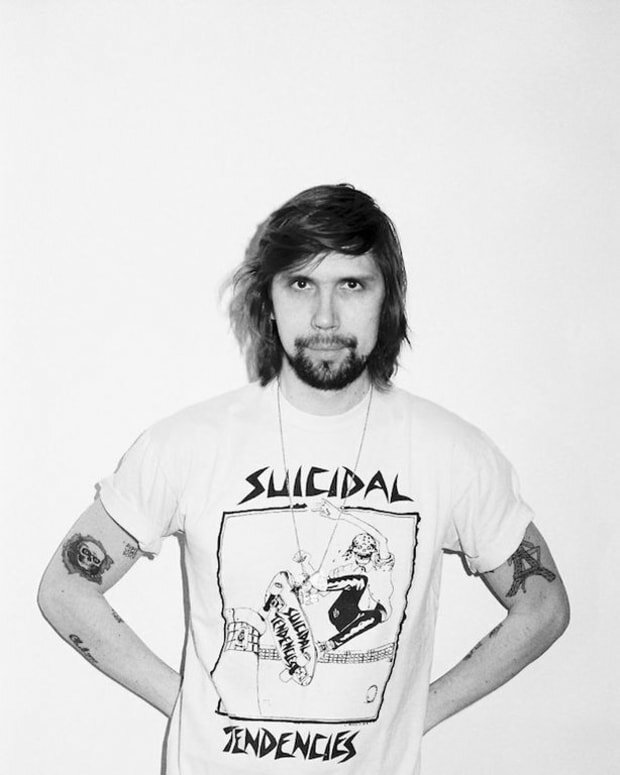 Ed Banger 15 reimagines songs from their storied history and gives them new life, potentially in ways you may not expect. Tracks from Justice, Breakbot, Cassian, DJ Mehdi, Busy P and many others all are played. You can watch the performance here, but now it is available to stream anywhere and also a two-disco vinyl is available for purchase. The vinyl comes with a CD as well.